My video productions are made to heighten a buyer's emotions and tell a story about the essence of a home. They are embedded into my unique custom marketing websites, virtual tours, broker's emails and posted on Vimeo. Often they incorporate fly-over video segments and voice over recording. 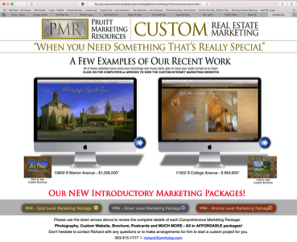 See how the video productions are included in the custom websites.